Although there are those who claim it to be a fad or despise the way it has changed human interaction, social media is here to stay and actually does a lot of good for society. 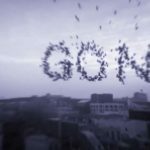 After all, these days, it can be next-to-impossible to get in touch with estranged family members and friends with whom you’ve lost touch unless you use social media. For example this guy Eric is thinking that The Rock and Dwayne Johnson are two different guys who look like each other and he’s posting it online! 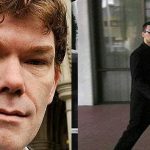 The major problem with social media—and the reason it is so maligned by many—is that it can result in an invasion of one’s privacy. With the proliferation of camera smart phones came the very real and unfortunate possibility that you could be photographed anywhere at any time. If you’re like the rest of us, you do dumb stuff once in a while that you don’t want immortalized on the internet until you’re dead and gone. You probably don’t want it on the internet even if you’re pushing up daisies. If your friend posts a picture of you—the kind you didn’t want taken—looking less than your best after a few beers at the bar, he or she is probably kind of a jerk. If you post a picture of yourself that makes you look like you’re not playing with a full deck, however? Well, that’s kind of on you, isn’t it? Whether you were drunk, tired, or just distracted, that mistake is yours to own. Here are a mere 15 examples of the probably millions (or potentially even billions!) of embarrassing things people posted to their own social media accounts. 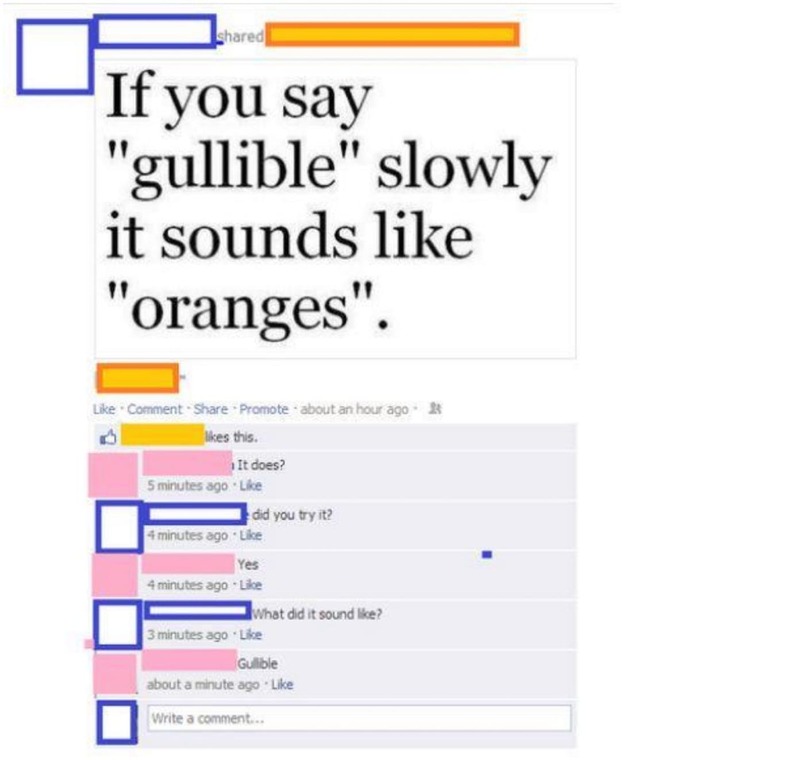 In case you’re wondering—the word “gullible” does not sound like the word “oranges”. According to one Facebook user, however, the words sound alike—or at least they did to him or her, until numerous other users pointed out that the words really don’t sound even remotely similar, even if the word gullible is spoken slowly. You kind of have to worry that the poster had a pretty serious inner ear infection at the time of the post. If that was indeed the case, he or she should have gone to bed instead of logging onto Facebook. The Rosetta Stone was a slab found just before the turn of the 19th century in Memphis, Egypt; in short, it was instrumental in deciphering the hieroglyphics of the ancient Egyptians. How so? Well, the slab contained two languages—Egyptian and Greek—in three scripts. Really, without it, we would know next-to-nothing about Ancient Egypt. Also, in case you’re unaware, Rosetta Stone is language software that helps its users learn foreign languages. Rosa Parks was an African-American civil rights activist who, in December of 1955, famously refused to give up her seat on a bus to a Caucasian passenger. 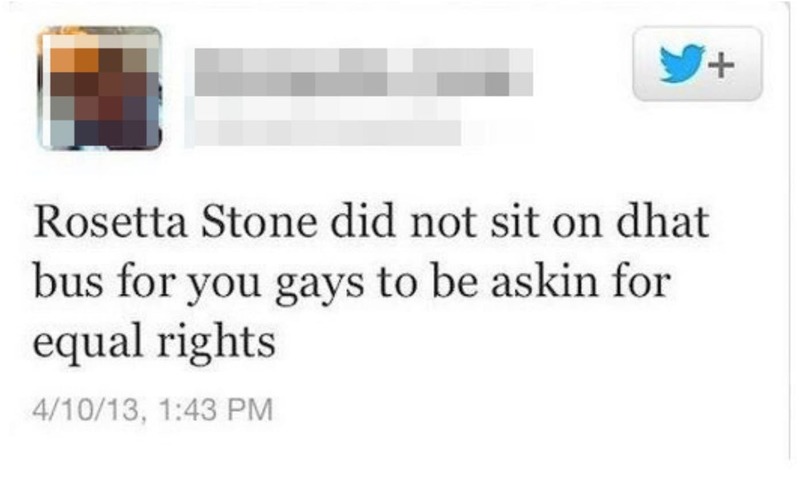 One Twitter user, offended about goodness knows what, claimed that “Rosetta Stone” didn’t give up her seat on the bus so that “gays” could be asking for rights. The jokes sort of write themselves, really; just to be clear, it was not the Rosetta Stone—or a piece of software—that sat on the bus in Montgomery, Alabama over 60 years ago. There are facts that are sort of acceptable not to know, and then there are facts that make you look like an idiot if you don’t know them. For example, it is more-or-less acceptable to not know who the Vice-President of the United States is, especially if you’re not an American. Even if you are from the United States, it is perfectly acceptable to be unaware of who the current Secretary of the Interior is, or even that there is a position called the Secretary of the Interior. But then there are things every person really should know. For example, if you’re visiting the United States from overseas and decide to visit Washington D.C. or New York, you should probably be aware of the fact you’re still in the United States when you’re visiting those cities. 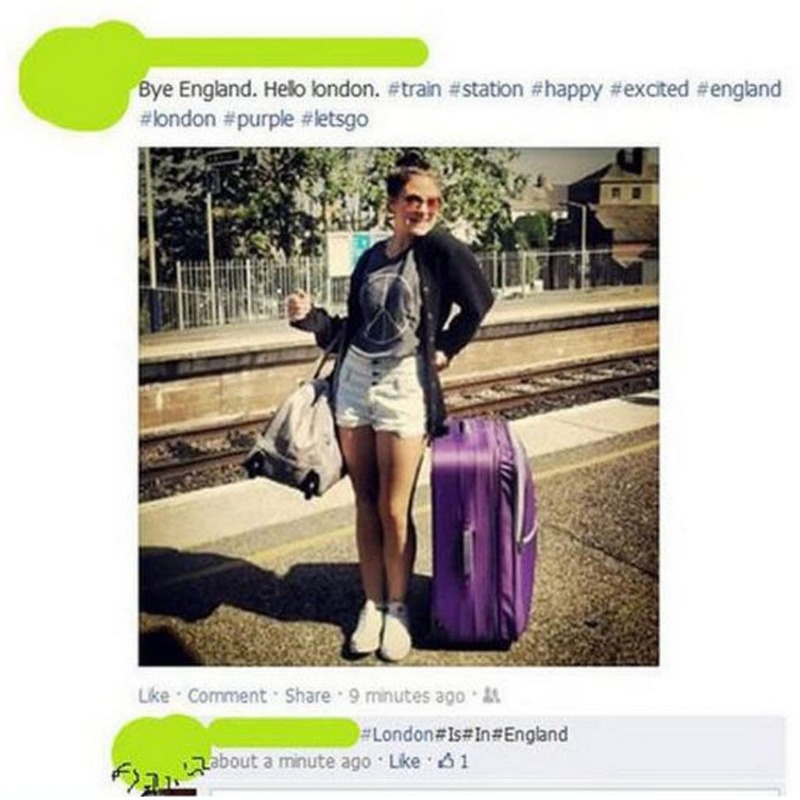 Unfortunately for a certain young lady who was chronicling her European travels via social media, other users took note of the fact she seemed to be under the impression that she was leaving England for London. For the record, London is the capital of England. More people live there than any other city in England.